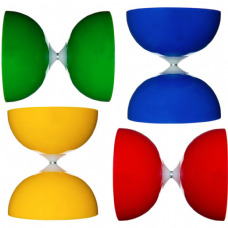 People have been playing with the diabolo for over 4,000 years now, invented in China the diablo is a classic toy that's changed a lot over the years. We stock a huge range of diabolos from high quality manufactures like Sundia, Henry's, Mr Babache, Taibolo, Epic and Juggle Dream. 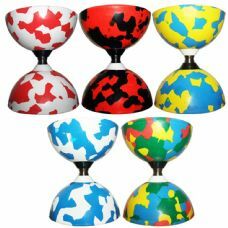 Our range includes everything from the Mister Babache Harlequin - an ideal children's diabolo upto the Sundia Shining – a professional level triple bearing diabolo. 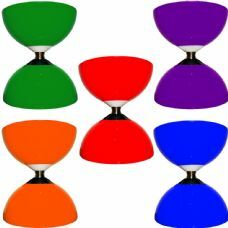 We also stock more affordable bearing diabolos like the Cyclone Quartz from Juggle Dream, a great beginners diabolo or for those looking to progress to a clutch diabolo. 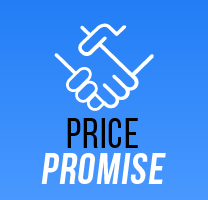 We have a great selection of handsticks available, with everything from wooden hand sticks to carbon fibre and fibreglass options you'll find what you're looking for here. 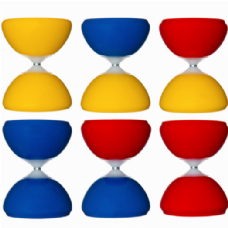 All of our handsticks include diabolo string. We also sell spare string available in 10m, 25m and 100m reels. 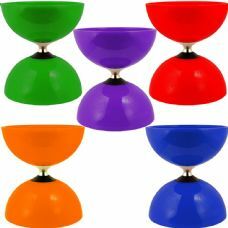 We stock everything from our own range of cheap diabolo string through to Henry's and Babache string. 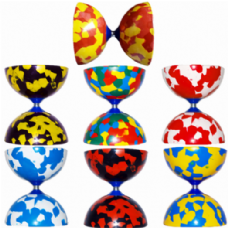 If you're looking to pick up a nice diabolo set we've got everything you need too. 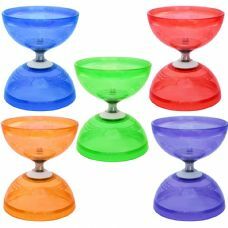 With packages ranging from the basic and beginners diablo set through to discounts on some of our more high end diabolos when purchased with professional diabolo sticks. 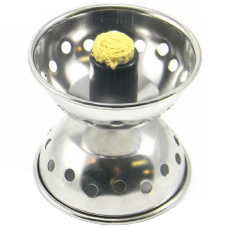 If you've got the urge to set your diabolo on fire we can help! 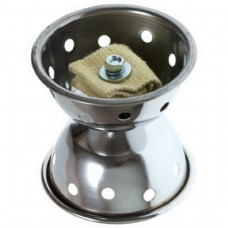 We stock a good range of metal fire diabolos too. 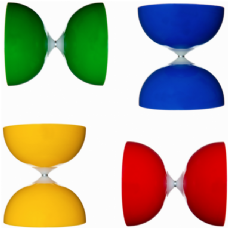 The fire diabolo can be a dangerous prop so be sure to read or Fire Safety page before getting started. If you're not ready for fire but want to add something to your diabolo performance we also have a good range of LED diabolo options. The glow diabolo looks great in the dark without the danger of fire and our affordable diabolo accessories make this easier than ever. 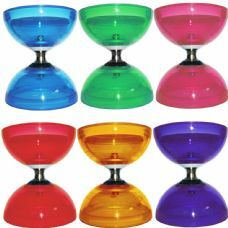 Our range of diabolo media will make perfecting those difficult diabolo tricks easier than ever. We've also got the perfect guide for learning easier diablo tricks too. We've got books and DVDs for whatever your level, if you're a beginner or an expert our guides will help you perfect the art of the diabolo!